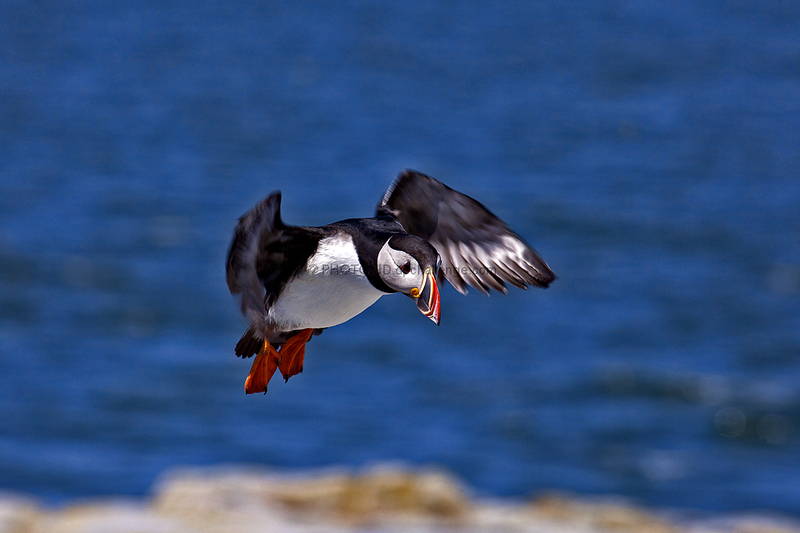 The movement is dizzying while the front of the puffin is precisely in focus. A tour de force. Wow, neat capture! I love the look on the face and the background blur works well too! Proudly hosted by Sargasso Networks. Current Server Time: 04/25/2019 08:37:42 AM EDT.